It mid of Jan to mid of Feb that is the coldest and driest season in Japan. My skin condition is fair as the season, I am feeling that the AQ Oil is working better for keeping better condition. 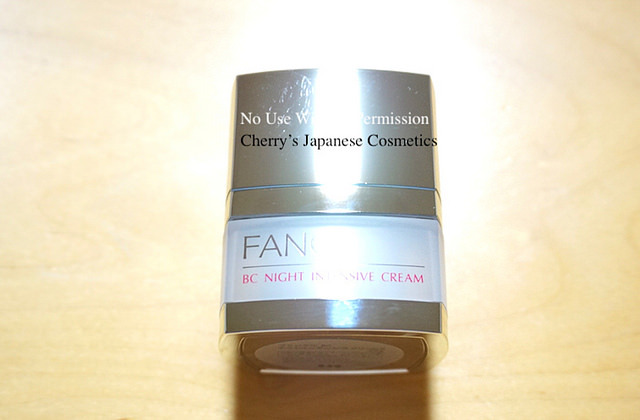 I bought BC Night Cream to boost my condition much better. I apply the AQ Oil after my bath, but I do not get sleep just after my bath. It takes more than 3 hours to sleep. I often feel it is well moisturized but before of my slept, I sometimes feel my skin is a little bit drier. In the morning, it is not bad, but my demand is more moisturized, I do not mind it is even oilier or sticky, yes I really would not care it is sticky, once it would boost my skin condition much better! 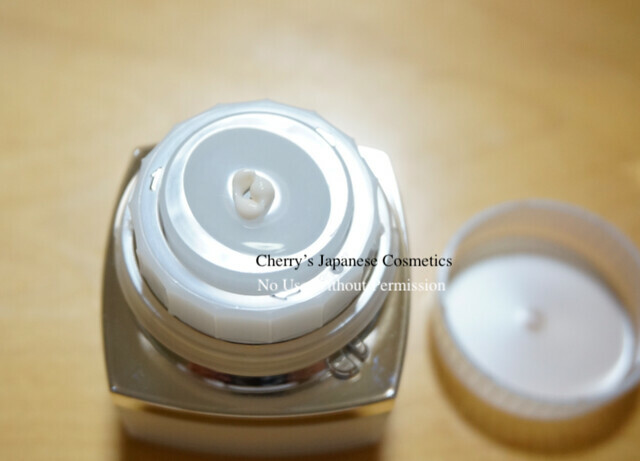 There are many face creams what may good, the reason why I chose this Fancl, because this case function. Most of the face creams are simply in the jar and applying by spatulas. That’s simple but on the view point of hygiene, it is not fancy. Let me show you this jar of Fancl. You know, turning the dial to earn the cream! I took the cream by my finger but guess it is much hygienic than spatulas. Fancl insists it is 4 turns and you can use as possible. 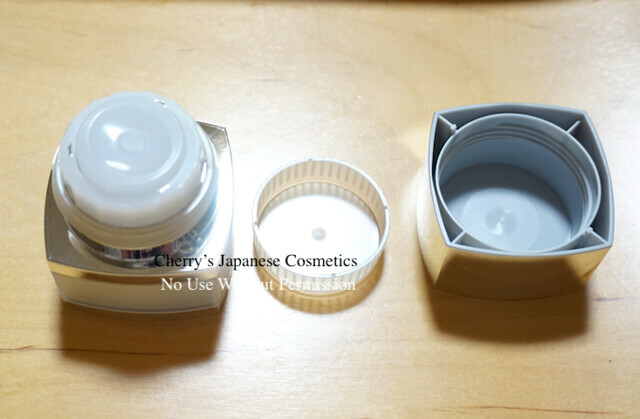 The function of the cream itself, there are no perfume, I often felt my mouth area is drier. I applied the cream well in my mouth area, not lips. I am feeling it is better. I did not get acne nor extra wired sting. Probably this is for the person who has quite dry skin. If you are oily skin, guess this can be too much for you. Here is the way to open. 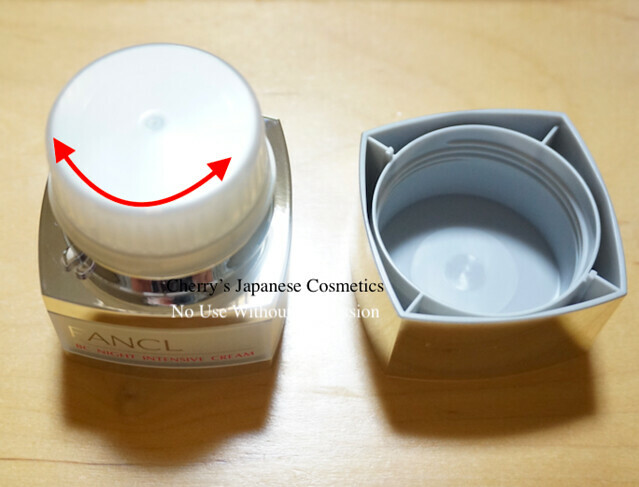 When it is a new product, when you see there is an inner cap. Please pull up with twisting to open.